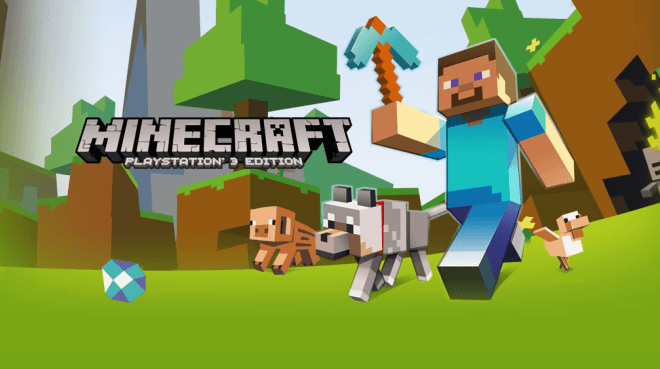 Along with Minecraft on the Xbox One, the epic, open-world sandbox title from Mojang is also making its way to PlayStation 4, PlayStation 3, and PlayStation Vita this Summer, some time in August. Much like the Xbox One Edition, PlayStation 3 users will be able to upgrade to the PlayStation 4 Edition for $4.99, might they not quite be ready to move over to next-gen by this Summer. Saves will be transferrable so you can breathe new next-gen life into your creations when you’re ready to jump ship. The PlayStation 4 version will cost $19.99 as a standalone purchase, as will the PlayStation 3 and PlayStation Vita bundle, which are both included in one $19.99 package.